Massive thanks to Ray from lukeosaurusandme and Jenny from monkeyandmouse for guest hosting and a big warm welcome back to Becky. 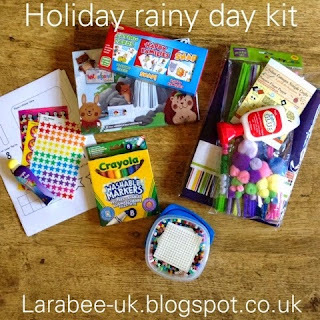 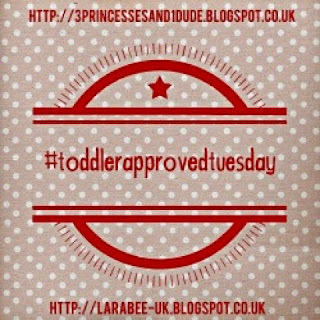 This week I'm linking some ideas for holiday rainy day activities for my #toddlerapprovedtuesday post, I'm hoping that we wont need them, but it's great to have some options in case we're rained in whilst we're at Bluestone. 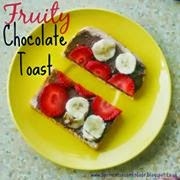 Becky is bringing us this super delicious looking fruity chocolate toast I'm saving this one for a very special treat for T doesn't it look amazing! 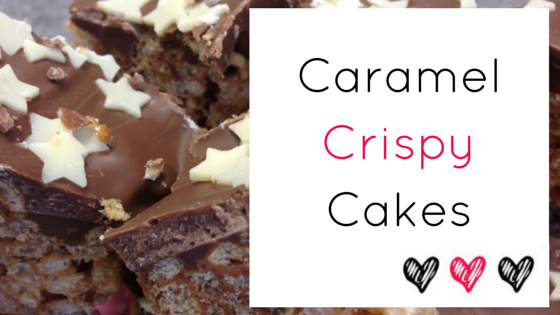 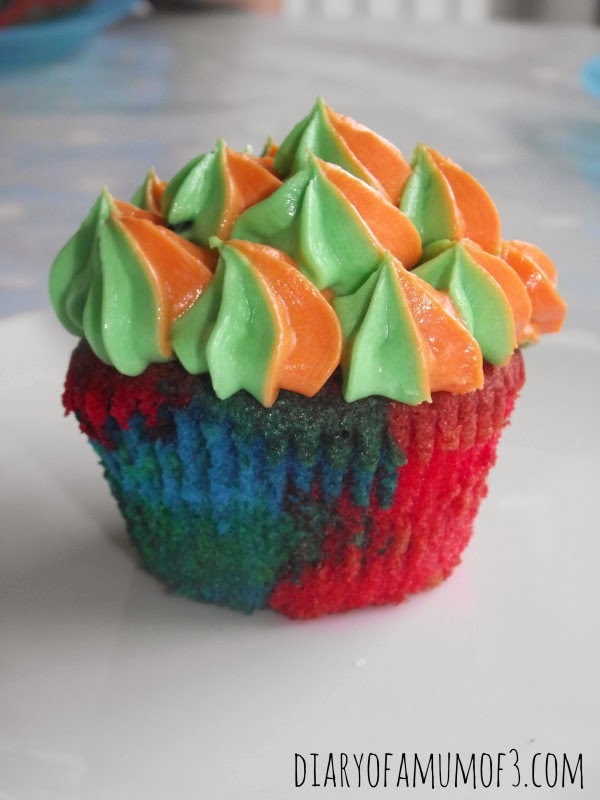 For my showcases this week, I've chosen some lovely looking cupcakes and gorgeous caramel crispy cakes, apologies that both are cakes this week, but I'm loving baking at the moment! I love the icing on these fab cakes from diaryofamumof3 they look soooo good and I love the photo's in this post of all 3 children working together, so cute. 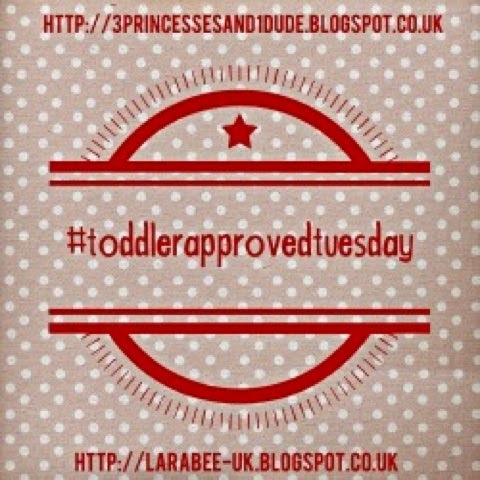 Lets make it a real active place to be!